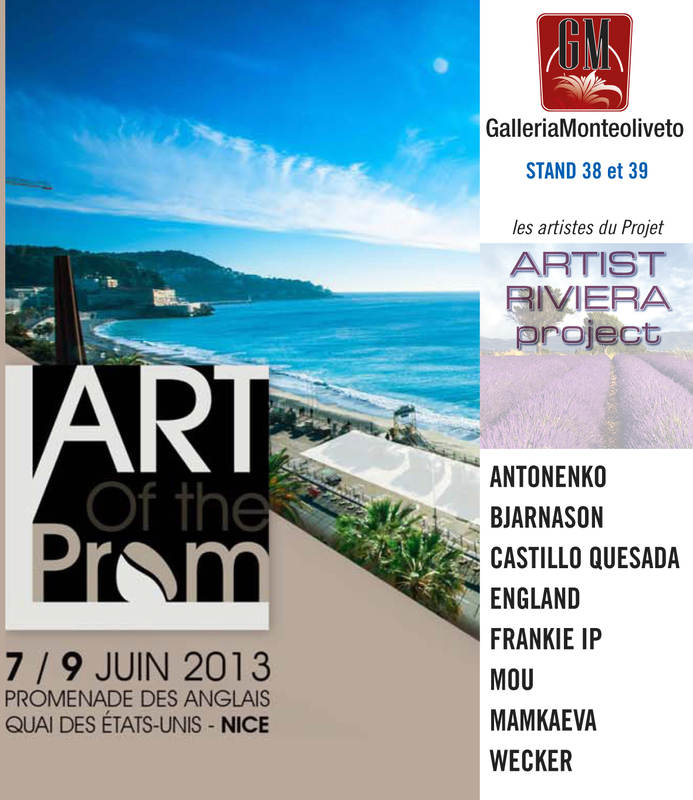 The Artwork I produced during my artist residency went on display at a huge art show on the Promenade de Anglais in Nice, France from the 7th to the 9th June . The invite pictured here shows the promenade . 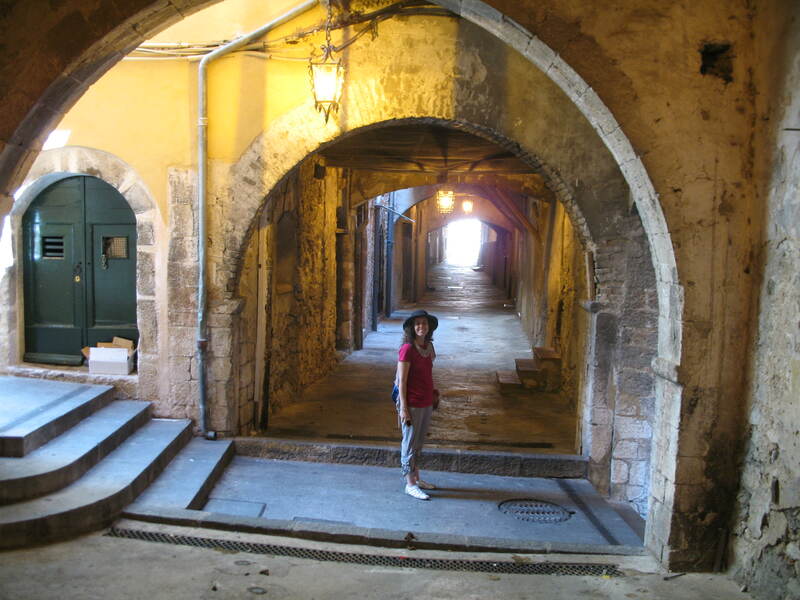 I stayed in a unit on this very promenade during my stay and would walk along it each balmy evening. 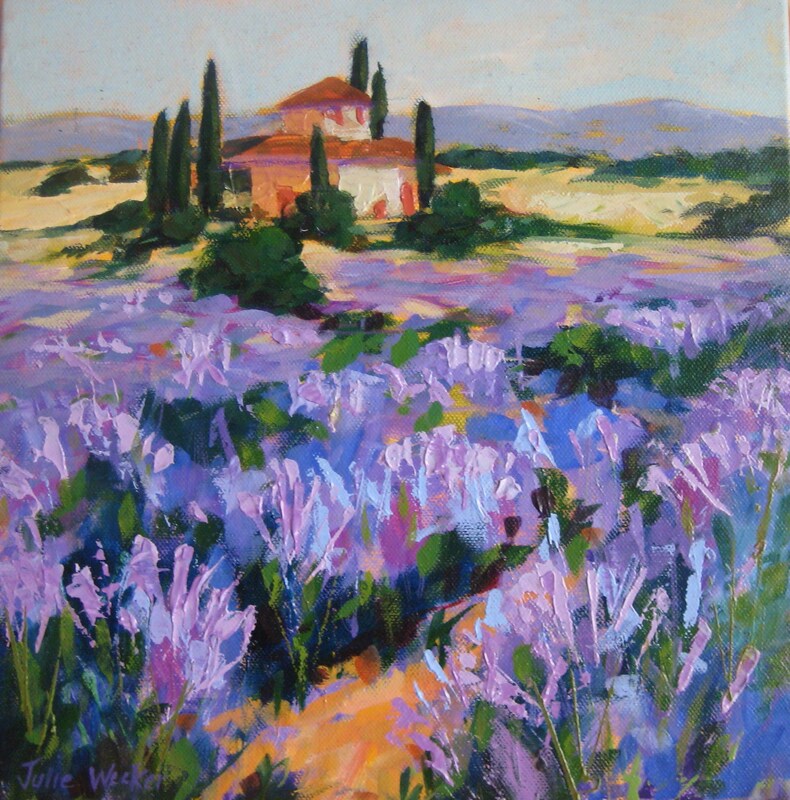 Many wonderful memories thanks to Galleria Monteoliveto with whom I did the residency. 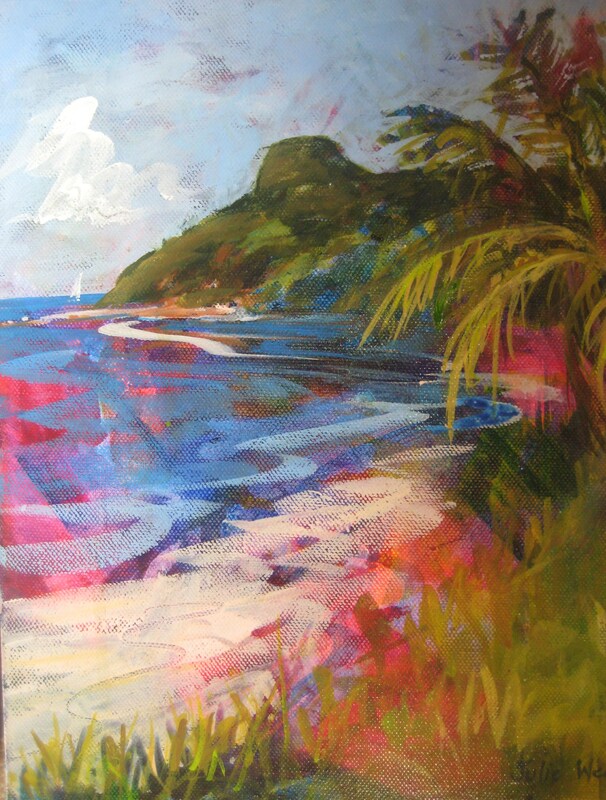 I’m getting ready for my artist residency and exhibition on Hamilton Island in July. Trying to get lots of new painting done and reworking older pieces . Looking forward to it. 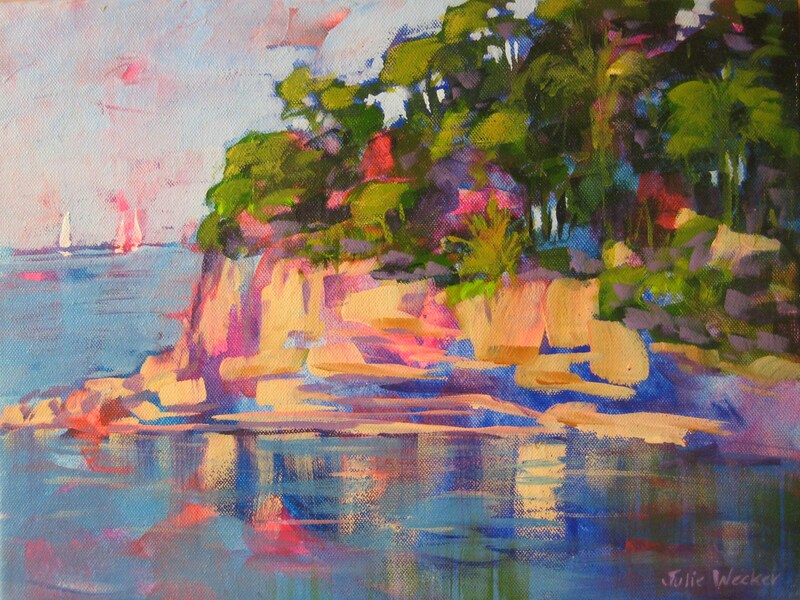 Hamilton Island Gallery has just accepted 3 of my works for their gallery… very exciting! 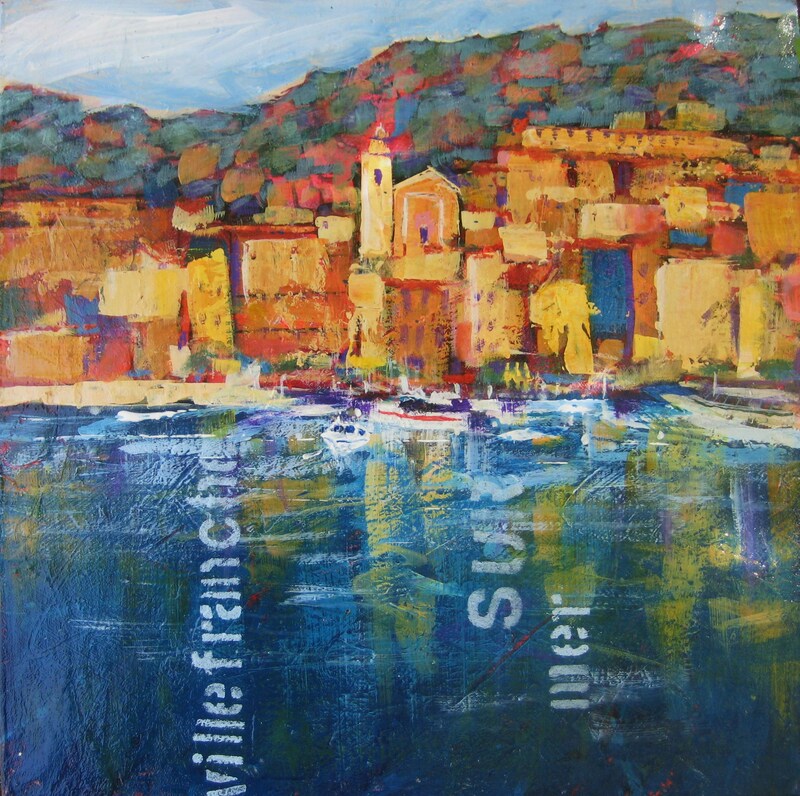 When I was going to France it was recommended that I visit this place on the southern coast of France. A very quaint little village where we tried the local food ‘socce’ and where we found an amazing street underground. We wandered along the waterfront with all its cafes and then up through the streets to the church.A paintings is always more meaningful if it is steeped with memories. I don’t surf but my daughter does and I do know that she spends a deal of time waiting for the right wave. She get in position and sits with the other board riders and watches the coming waves to see if there is one just right for her and hopes to get the perfect ride. 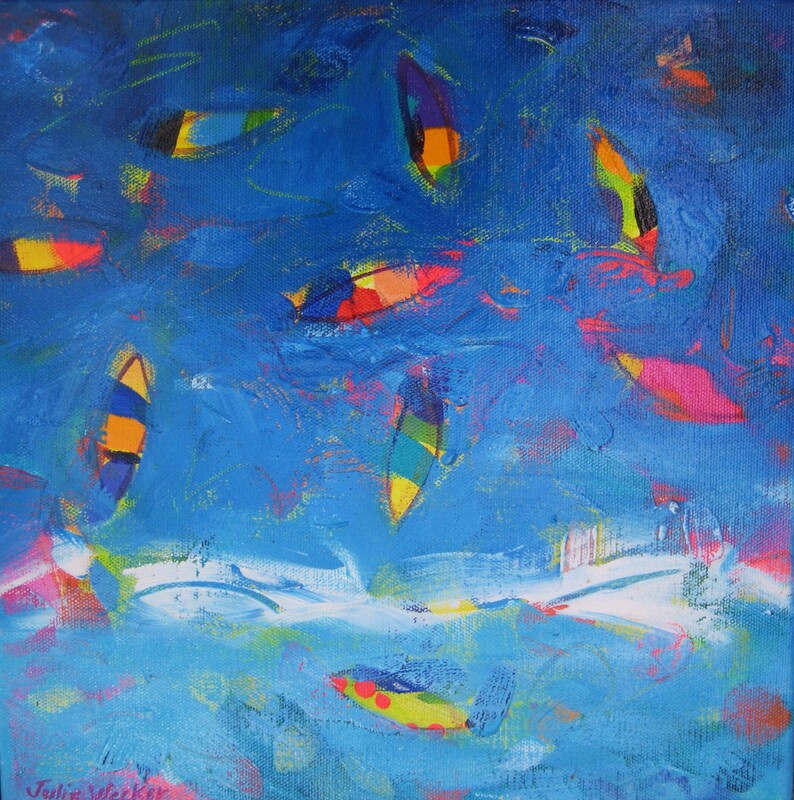 This little painting is for all those who love surfing . Its Christmas and New Year and with it each year brings family time at the beach. there is fun to be had with the boogie boards in the surf. the kids build sandcastles on the shore and the umbrellas keep us all from getting sunburnt. Precious times and great memories are made as we celebrate together and prepare for the coming year.